Friends, today’s freebie is a coaster mockup PSD. 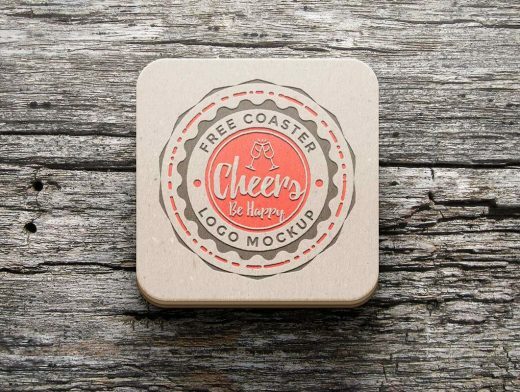 Use this mockup to showcase your coasters, stickers and logos. As always, the smart-object layers in the PSD file will help you add your logo or artwork easily.